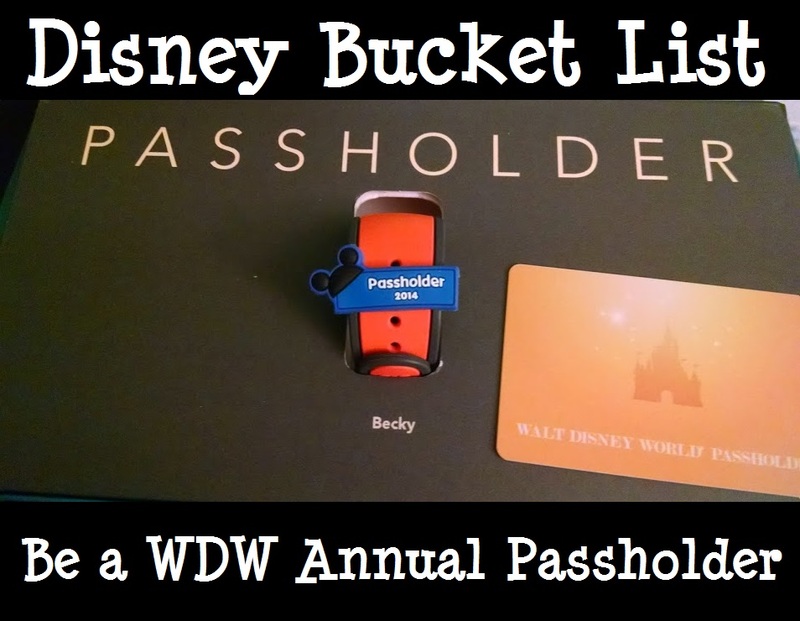 One of my big goals as a Disney fan was to become an annual passholder – not only do you get certain perks and privileges, it also means that you’ll be visiting often enough to warrant getting a pass, which is always a good thing! Coming from Pennsylvania I never really thought I would do it, but I’ve been able to work out enough trips that I’ve taken with points, shared rooms, etc. to make it financially feasible. My first time as an AP holder was from February 2013-February 2014. My second time I’m in the middle of right now, from October 2014-October 2015. I really used my AP to the fullest in 2013, with five Disney trips. I got to attend two Disney weddings that year, a DisBrides meet up with some of my best friends, a trip with my parents who hadn’t been to the World in almost 20 years, and a trip with my friend from Norway who was visiting Disney for the first time. This time around I’ve used my AP for two trips so far – the Tower of Terror 10 miler and the Princess Half Marathon, and I’ll be back again at the end of April for a trip with friends. Maybe it doesn’t seem like a lunch food, but it sounded like a good lunch to me! This was better than I even imagined it would be. 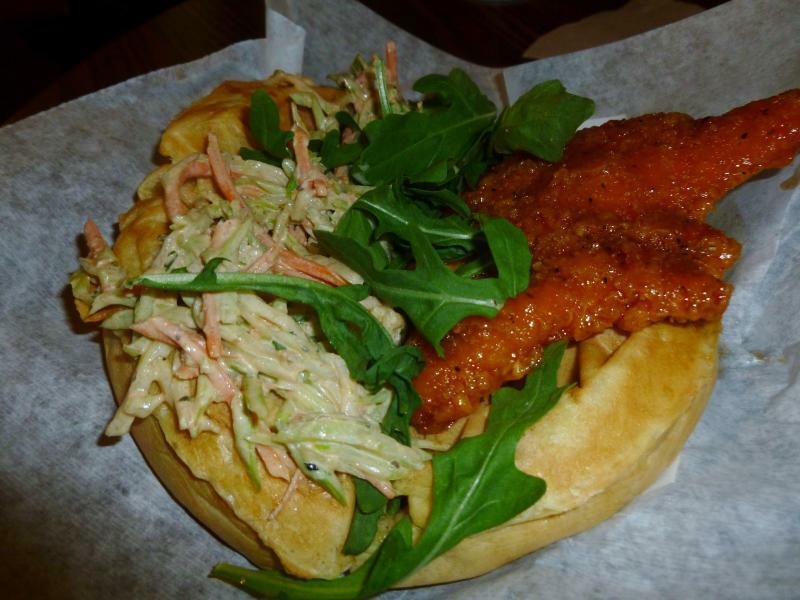 The waffle was great, it was crisp and delicious. But for me the fruit was the real highlight – all of the fruit was super fresh and full of flavor. 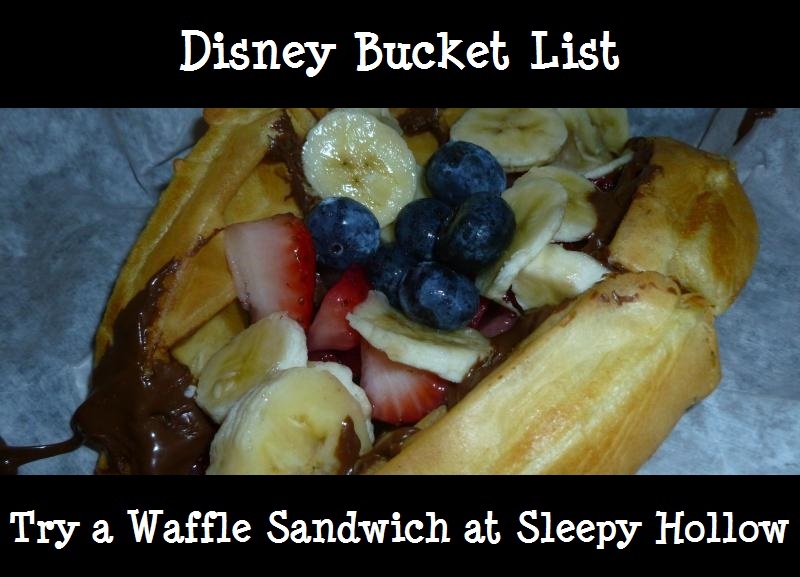 It was incredibly messy to eat though – I definitely made a mess It was very filling too – it held me through til dinner 5 hours later and I didn’t get get a snack when the rest of my family did in the afternoon because I was still full from the waffle! For around $6 I think it’s a really good bargain for lunch too in WDW, or as a snack to share. Keep in mind that this one is really, really sweet, so if you want something more savory for lunch you might want to go with one of the other options. 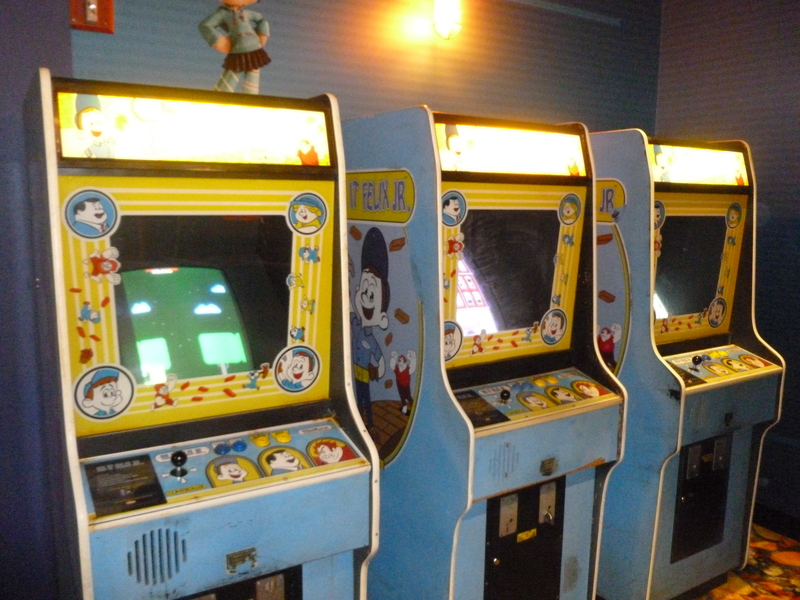 When I discovered the Magic of Disney Animation at Hollywood Studios, I fell in love with it. If you’re not familiar, you can go back there and they have drawing classes about every 25 minutes. An artist will guide you step by step through how to draw your own Disney character. This is something I now have to do every time I’m at Disney. I’m not much of an artist myself, but with their guidance my drawings come out pretty good! It’s a fun experience and it also provides you with a free souvenir that you made yourself! There are apparently almost 50 different characters available to draw. The one that you get is dependent upon what the artist feels like doing. A lot of times they will ask the crowd which ones they’ve done already, to try and get as many new ones as possible. There’s definitely a chance you will duplicate, but I’m aiming for as many different ones as I can! I usually get in one drawing per trip. 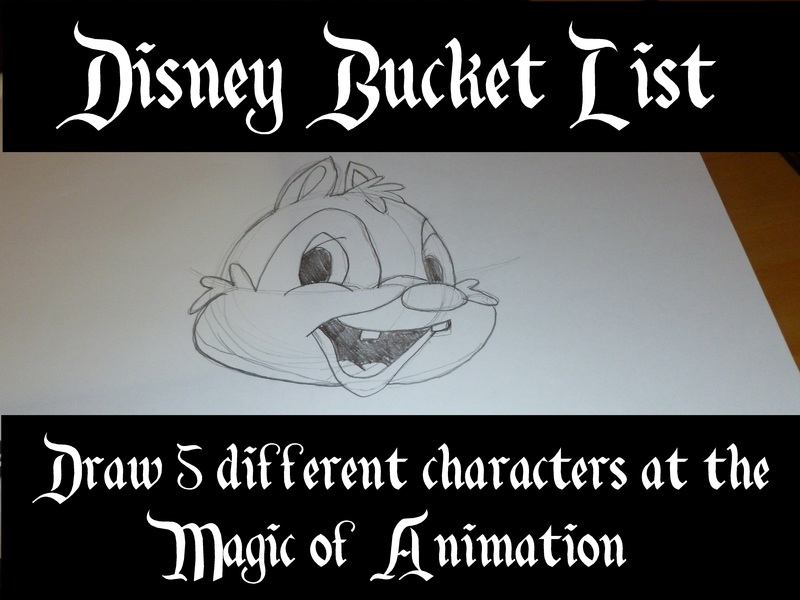 It was a bucket list item to draw 5 different characters. And I’ve actually done 6. Now that I’ve achieved it, I’m aiming for 15! 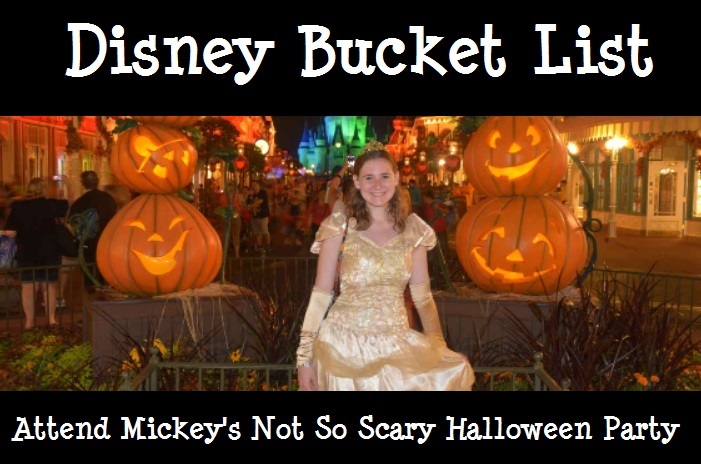 This year was exciting because it was my very first time attending Mickey’s Not So Scary Halloween Party! 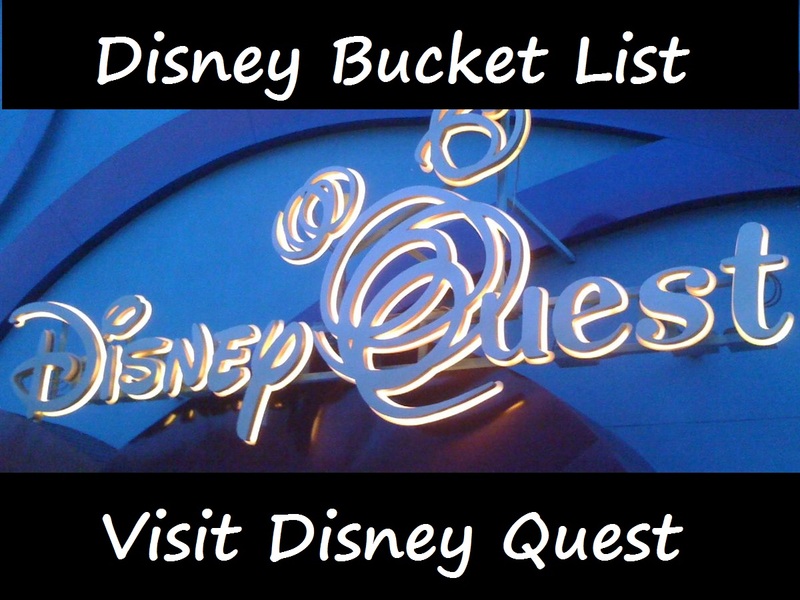 If you haven’t been, there are a number of things to look forward to! For me, one of the most exciting things about attending the Halloween Party is being able to wear a costume into Magic Kingdom park! While kids can always dress up like princesses or pirates or whatever they like, adults are not normally allowed to wear costumes. For this party though, that’s all different. 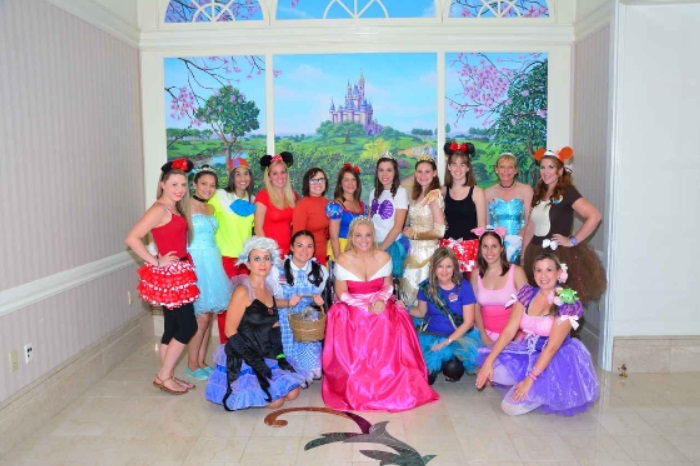 I got to dress up like a princess (Belle) and prance around Magic Kingdom. It doesn’t get much better than that! 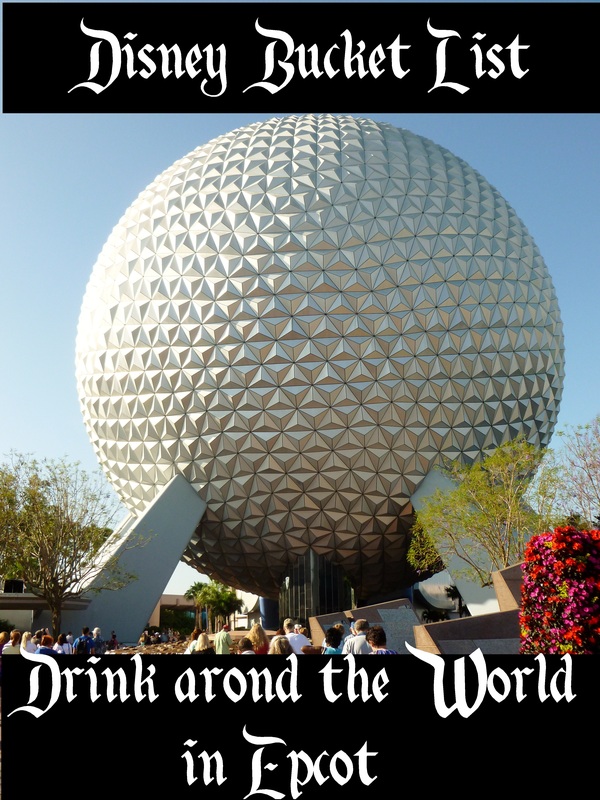 During our December Disney trip, we decided to tackle that often talked about bucket list item that’s popular with Disney adults – drinking around the “World” in Epcot. If you’re not familiar with the term, what it means is that you stop in every country in the World Showcase for a drink. There’s 11 countries, so that’s 11 drinks in one afternoon or evening. What makes this so much fun is the fact that a lot of the countries have some really unique drinks that you don’t normally get a chance to try! We decided to spread them out throughout the day so that we wouldn’t be stumbling around or anything. Plus we made sure to have plenty of food and snacks! We started in Mexico and made our way over to Canada by the end of the evening. If you’re curious, here’s the low down on what we tried in each country. Mexico is known for their margaritas, so we had a try them here! We each got a different flavor – cucumber, blood orange, and passion fruit. 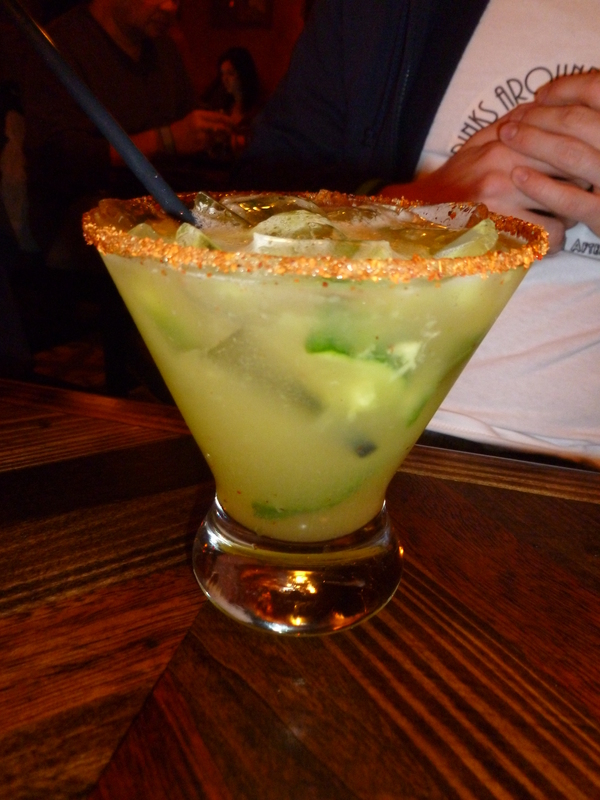 I loved mine (passion fruit) because it had a great sweet and tangy flavor – and I’m not usually a big margarita drinker! They are high quality and delicious with a ton of flavor options, but they are also pricy – $13 per drink here, plus tip! We had dinner reservations at Akershus, so when we started around the World in the afternoon we skipped Norway and then came back to it, figuring we’d have our drinks with dinner. There aren’t a lot of other options to have drinks in Norway. We enjoyed the Stavanger (frozen blend of Raspberry, Vodka, and Linie Aquavit) and the Prince of Norway (blend of Apricot Brandy, Sloe Gin, Sour Mix and Orange Juice). 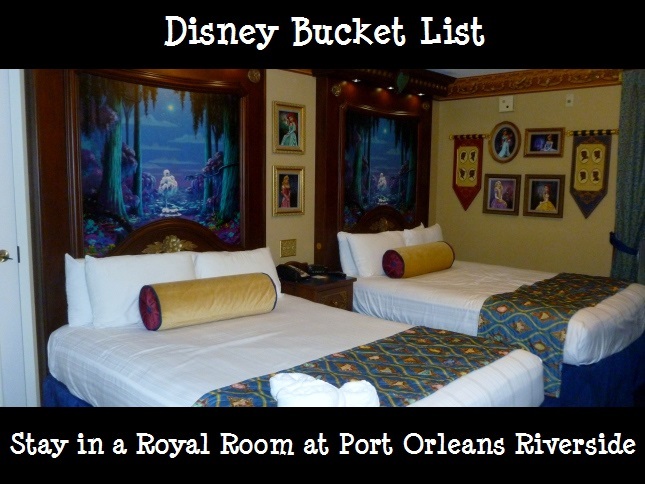 During this past trip I was very excited because we had booked a Royal Room at Port Orleans Riverside! First of all, I absolutely love the Port Orleans Riverside resort. It’s special to us because it’s where we spent our honeymoon, and it’s also just beautiful. The Royal Rooms are in a building that is conveniently located – not too far from the main building, one of the bus stops, the main pool and a smaller pool. 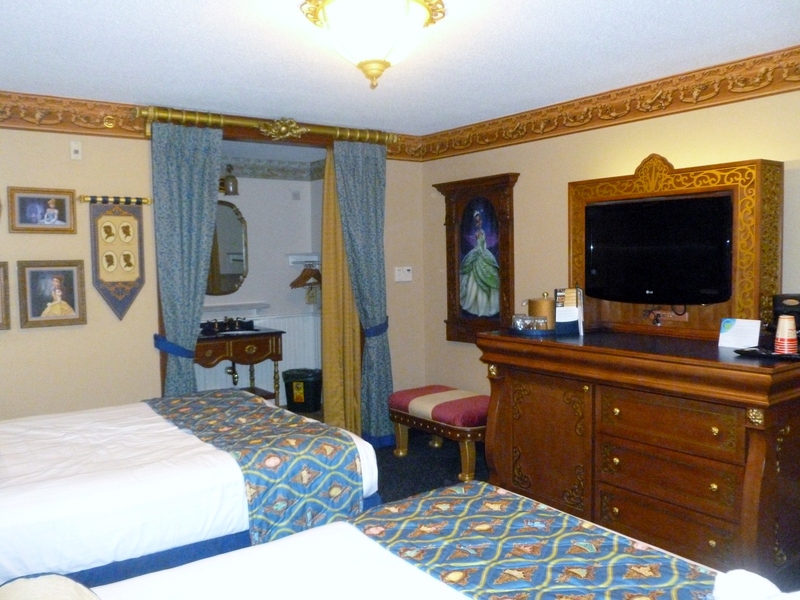 The “story” behind these rooms is that Princess Tiana owns the place, and all the other princesses came to visit. And in order to help decorate the rooms, the princesses left Tiana mementos. There’s a cute letter explaining all of this from Tiana – a “copy” of the letter is painted onto the table, but you also get your own paper copy to keep when you check in. 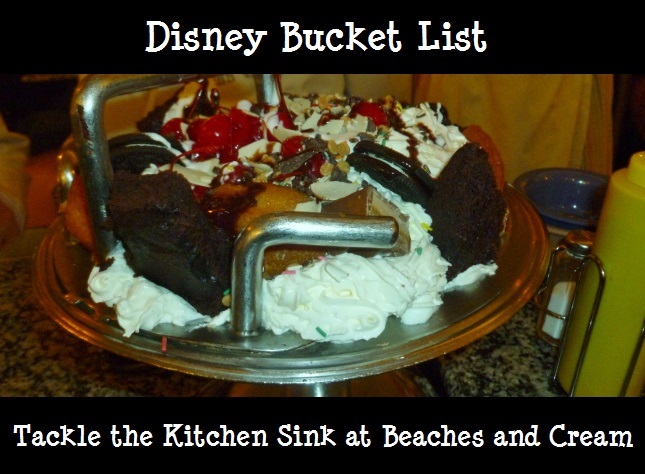 If you haven’t heard of it, the Kitchen Sink is an ice cream lover’s dream. It’s eight scoops of ice cream, every topping in the house, and a whole can of whipped cream. Yup, that thing is huge. And when they say every topping, they are not skimping there. I’m talking whole brownies and an entire snickers bar. 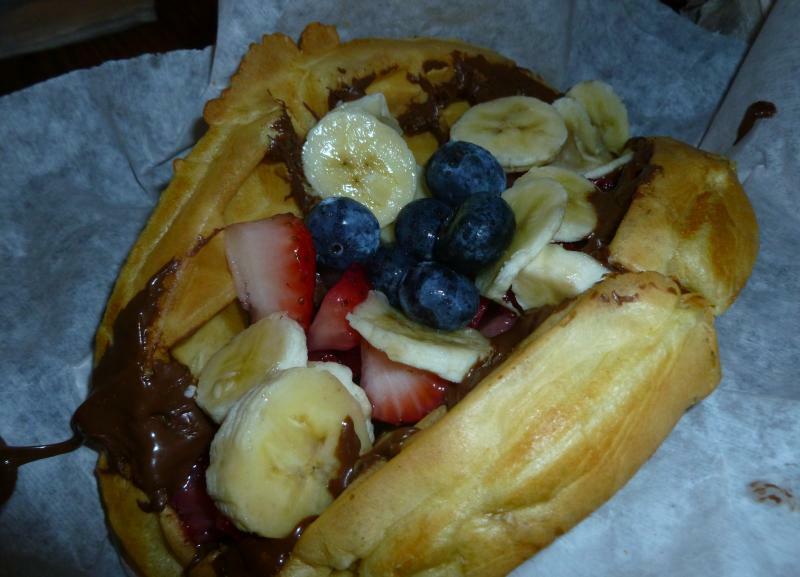 Just to be cute, it’s even served in a bowl that looks like a kitchen sink. Oh, and if you order it, the lights flash and the staff has a little chant to go along with it.